A mobile video lesson is available for people you do not have the time to book an in person lesson. 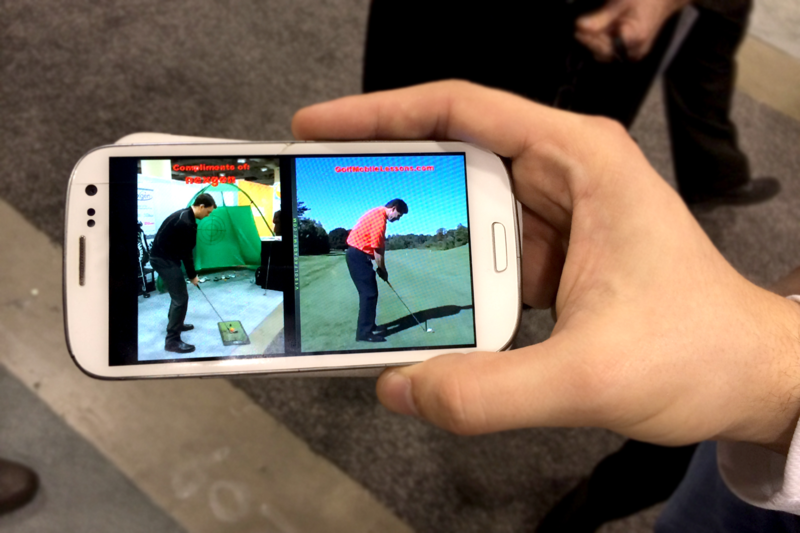 Simply record your swing from two angles and send it in for a Mobile Video Lesson. Dave Hartmann will create a customized summary video (from the two video angles) with audio notes which will be e-mailed back. Price is per person.